The fate of Katrina Kaif, Ranbir Kapoor starrer ‘Jagga Jasoos’ was not known for a long time despite the desperate attempts of the filmmaker Anurag Basu to complete the film. As if on a long journey, it has been two years since the film began and producers Disney Films India finally declared the release date of ‘Jagga Jasoos’ as April 7, 2017. 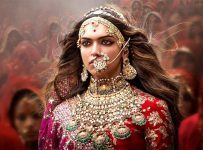 The film is jointly produced by Disney, Ranbir Kapoor and Anurag Basu. Ranbir Kapoor and Katrina Kaif parted ways at the beginning of this year, which proved to be the biggest hurdle for the shooting of ‘Jagga Jasoos’. 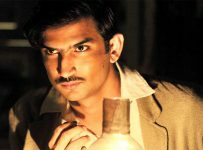 Detective Byomkesh Bakshy sequel confirmed!